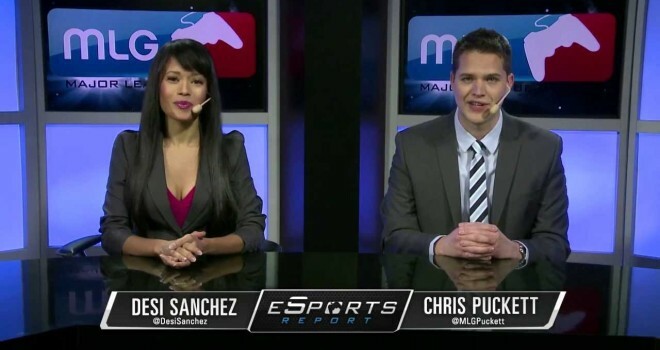 MLG announced today a new programming at TechCrunch. MLG.tv aka Major League Gaming dot TV is an Internet based broadcast network showcase the league’s major events it also comes with a whole studio show with highlights and news, just like sportscenter every Thursday, recapping the week’s news, events, and highlights. The service will stream 1080p quality videos of the games. The network begins broadcasting this weekend with the MLG Championships starting with Call of Duty: Ghosts Tournament and a DOTA 2 tournament. Somebody call me when they start doing fighting games like the upcoming Ultra Street Fighter 4.